American Horror Story Season 7 - What we know so far and Season 8 NEWS! Still months away, but us AHS fans are always eager for any nugget of information. ABCs TGIT block has some hot looking episodes coming up over the next few weeks, check out some spoilers for Greys, Scandal and The Catch below. With season 2 of Sense8 due to drop on Netflix on May 7th 2017, we thought we'd go through what we know so far, as well as recap season 1. Six episodes to go until the end of the season, and next weeks episode looks amazing! With the Strain renewed for a fourth and final season, we thought we'd recap seasons 2 & 3 for you. And don't forget our Season 1 recap here. Official recaps the final episodes. We've collated recapss of Hannibal season 3 so far, including previews and a preview of the debut of the Red Dragon. 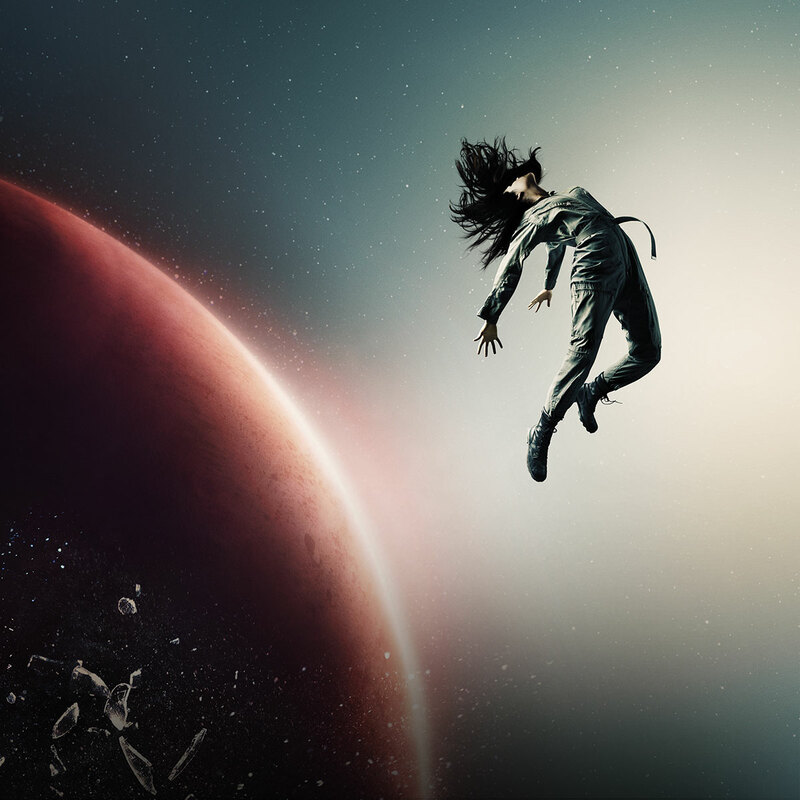 So The Expanse finished it's first season on SyFy last week, and what a series! Easily my favourite show in the last few years and on it's way to being my favourite Science Fiction series ever! 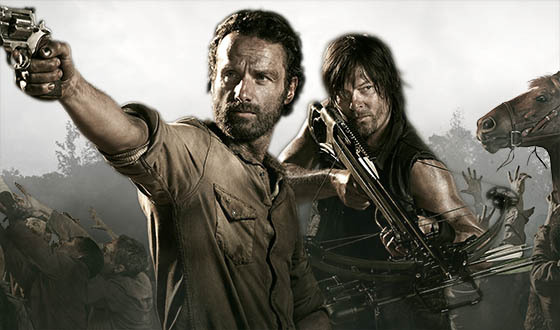 The Walking Dead returns to AMC this sunday. Following last years mid-season explosive finale, we've got the official trailer for the mid season premier and a recap of that finale. After the leaked trailer for seaosn 6 of The Walking Dead was leaked from Comic-Con, the real HD trailer isnow available. Episode 9 of American Odyssey aired last night. Titled 'Figmo', read the official recap below. When 'Empire' returns in the fall it be beginning the first of two 8 episode halves of season 2. 'The House of Black and White' aired on Sunday, and episode 3 'High Sparrow' airs this Sunday. Watch a preview below the episode 2 recap. Baz Luhrmanns Netflix original series 'The Get Down' has found it's cast. John Stamos confirmed on Jimmy Kimmel Live that 'Full House' is getting the revival fans have wanted for years. Last year NBC cancelled the re-imagining 'Wizard of Oz' event series 'Emerald City'. But it's back! From NBC - The O'Connors' plan to use money-man Tolliver to lead them to the Black Dagger gun-for-hire continues to fall apart, as it turns out Tolliver's boss is the one who actually controls the SVR's money.